I first noticed Steve Lillywhite because of his work with Dave Matthews Band. I was a huge fan of DMB in high school. 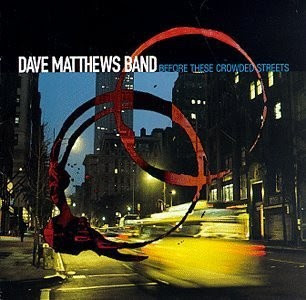 My first DMB CD was given to me as a birthday present from my friend Liz. I was very quickly a fan. Me and my best friend Josh blasted Dave Matthews Band OFTEN and as a drummer I did my time trying to learn to be just like Carter Beauford. Here’s a few interviews with Steve Lillywhite. None of these are incredibly extensive, but hopefully you’ll pick up something helpful along the way.